Senior Fair Queen Mati Fredrickson, 16, and her show steers. CRAIG — After a hiatus of several years, the tradition of fair royalty has been revived, just in time for Moffat County’s 100-year fair. 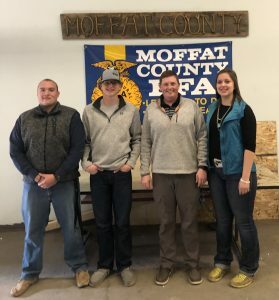 At the end of 2014, the Moffat County Fair Board decided to break with more than 60-years of tradition of fair royalty and, instead, supported the 4-H council with the adoption of a coed ambassador program, similar to a program adopted by Mesa County. 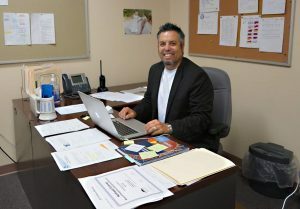 “The program itself was not, in our opinion, really thriving. 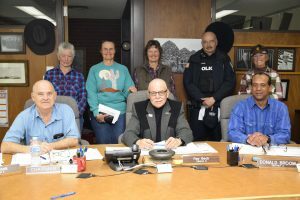 Fewer and fewer and fewer girls were involved, so we were just trying to figure out a way to make it a stronger situation,” said Kelly Hepworth, who served as fair board president when the decision was made and spoke to the press about the decision in April 2017. 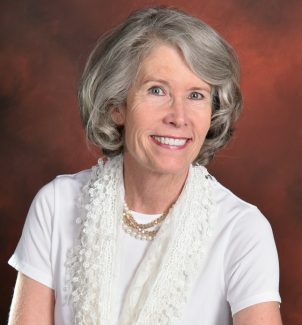 But some traditions are hard to break, and the fair board brought back the royalty program to give young women in the community the opportunity to develop leadership skills and give back, said program advisor Shelley Pankey. 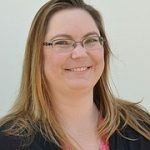 The fair royalty program is no longer affiliated with 4-H, rather, with another fair and royalty program coordinated by community advisors Pankey, Natasha Nielson and Jessie Scott. “I am amazed that these women have brought this back. It is so important for these girls and our community to have that sense of leadership from youth. It builds pride,” said Rachael Fredrickson mother of Moffat County’s 2018 Senior Fair Queen — Matalinn “Mati” Fredrickson, 16. Her daughter was among the young women how went through the royalty application and interview process during the spring. A short story about the ladies will appear in the Craig Press Fair Preview, set to publish later this month. 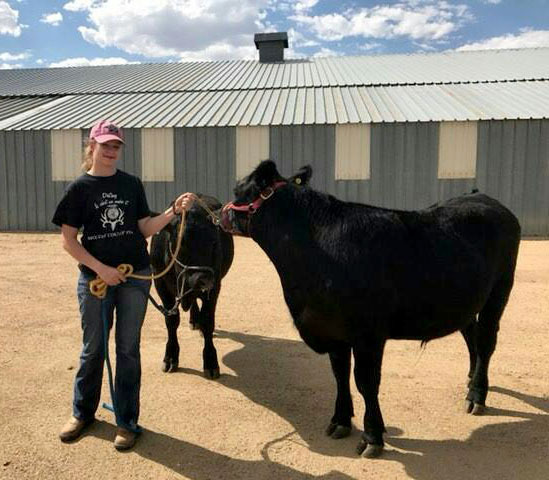 The fair royal program is in addition to any coed 4-H Council or Ambassador programs run through 4-H and the extension office, said Doug Winters, of the Moffat County Fair Board. 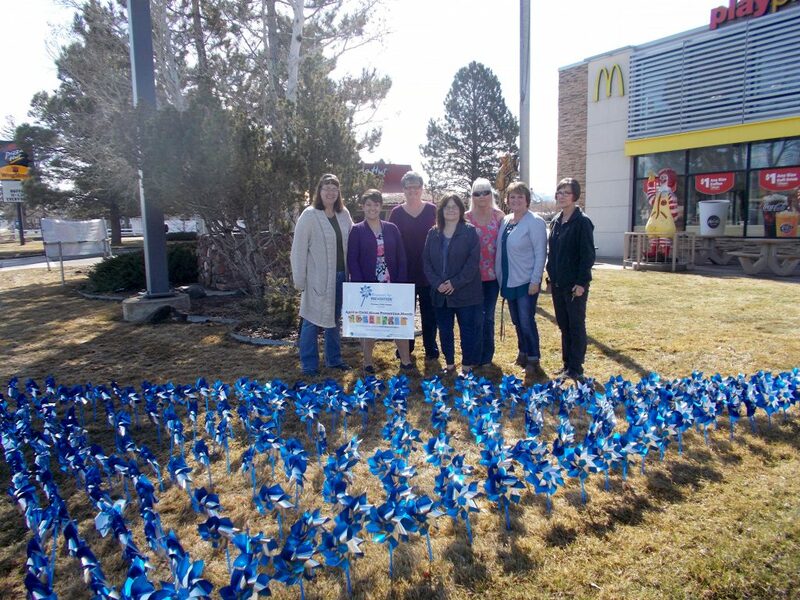 In early April, pinwheels were planted on the lawn at McDonald’s in Craig to help raise awareness of National Child Abuse Prevention Month.